Now that I have told you about how I began writing calligraphy, I will help you get started. 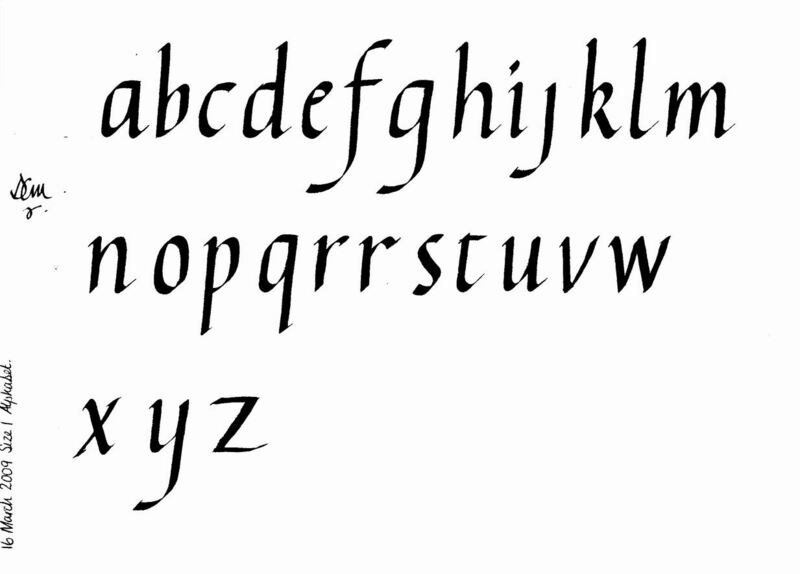 Before you go out and purchase any books, pens, or paper, get a pencil, and search on google: Calligraphy Alphabet. You will get to choose from many different alphabets. I suggest choosing foundational hand calligraphy, as it is extremely easy to pick up on. If not, practice your handwriting. Any time that you are writing something, try to write neatly. As you do this, you'll see yourself developing neater handwriting, and you'll be ready to buy that real calligraphy pen.